When I first started using Photoshop and then Elements, I would sign up for a course at the local community college or University extension to learn to use them. However, the classes are not always available at convenient times and are not cheap. 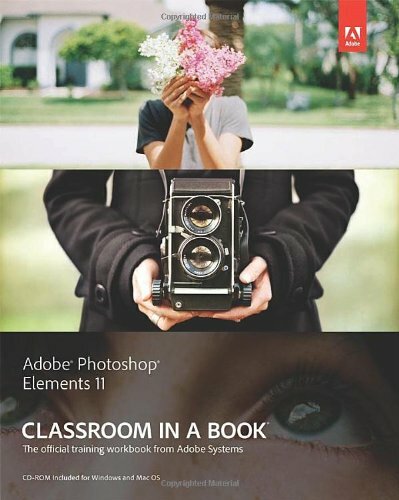 I find the Classroom in a Book to be a good solution as well as the Elements magazine. 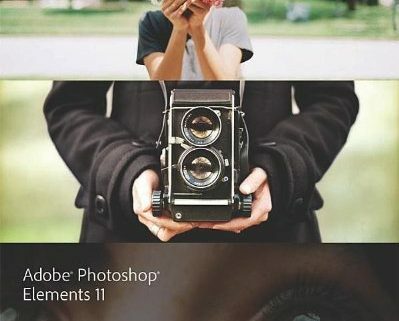 This book makes learning how to use Photoshop Elements 11 a breeze! It’s clear, concise and extremely easy to follow instructions makes the learning process quite enjoyable. It truly is like being in a classroom. It covers a wide range of exercises starting from how to organize and save all of your photographs and then moves on to editing. It goes through every tool available and uses different exercises to demonstrate not only the capabilities but also a multitude of ways each tool can be used! Truly amazing! I now feel quite confident using my recently purchased PSE 11 software.